BronyCon is thrilled to announce Jayson Thiessen will attend this summer’s convention at the Baltimore Convention Center. Perhaps one of the first show staffers to attend BronyCon, Thiessen’s triumphant return is more than apropos as the event celebrates it’s fifth anniversary. Jayson Thiessen was raised in western Canada on a healthy cartoon diet of Looney Tunes, Disney and Saturday morning shows. His love of the animated medium spawned a desperate desire to draw and create, filling numerous sketchbooks with silly cartoon ideas and characters. In 1998 he entered the animation industry and never looked back. He is best known for being the Supervising Director of the Hasbro series, “My Little Pony: Friendship is Magic” from seasons one through five. He also simultaneously directed three DVD movies for the spinoff property, “Equestria Girls” and was later elevated to Co-Executive Producer on the “My Little Pony” TV series. Currently he is directing a feature film for “My Little Pony,” set to debut in November 2017. 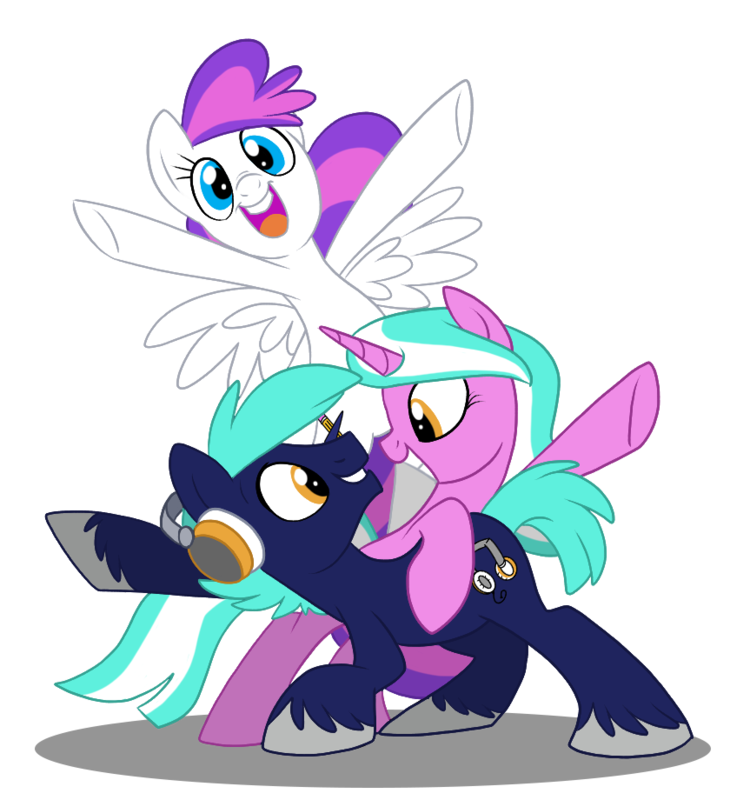 To learn more about Jayson Thiessen and other guests coming to Baltimore this Summer, visit BronyCon’s guest page.